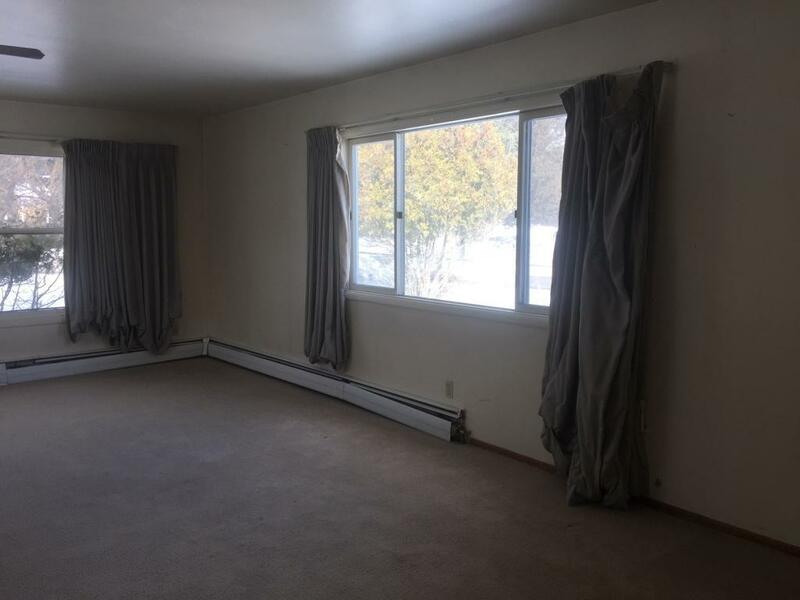 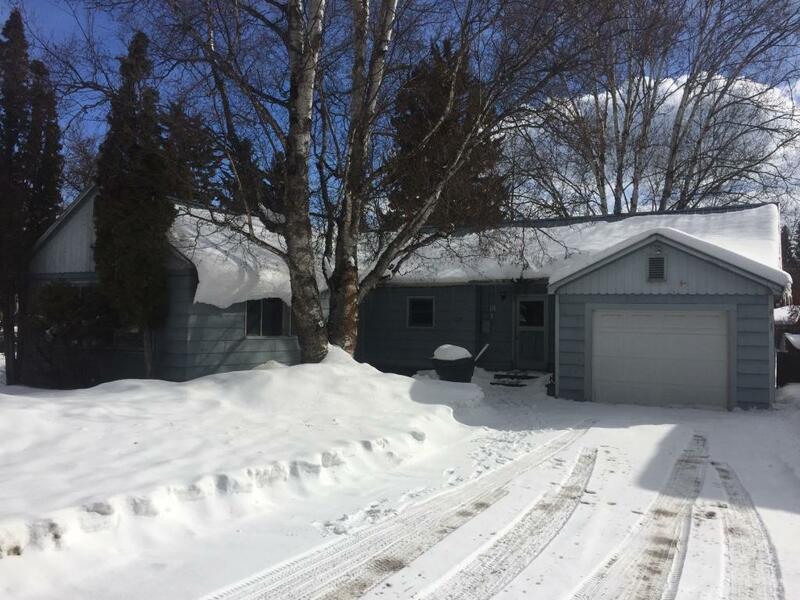 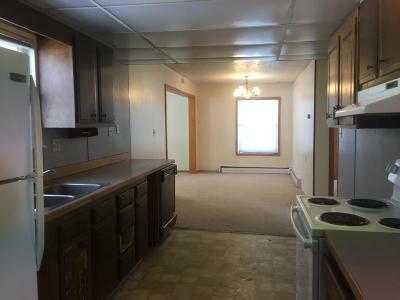 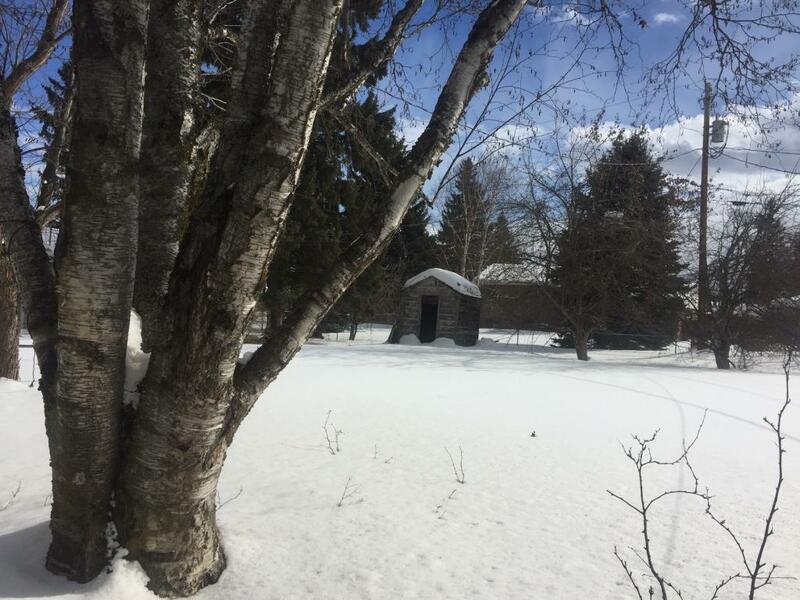 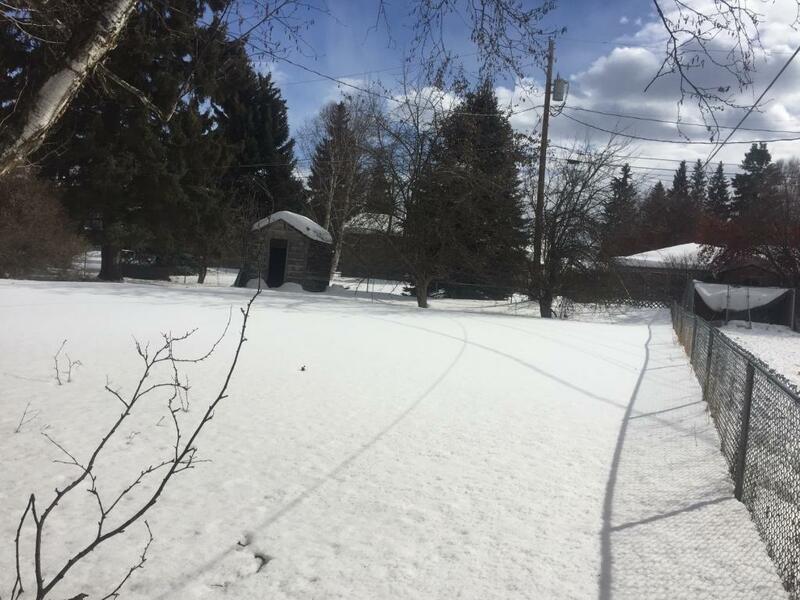 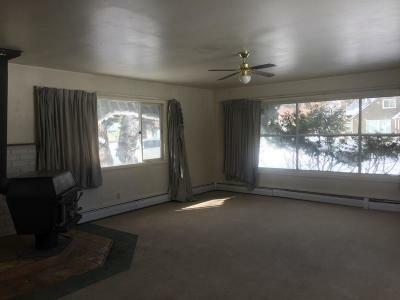 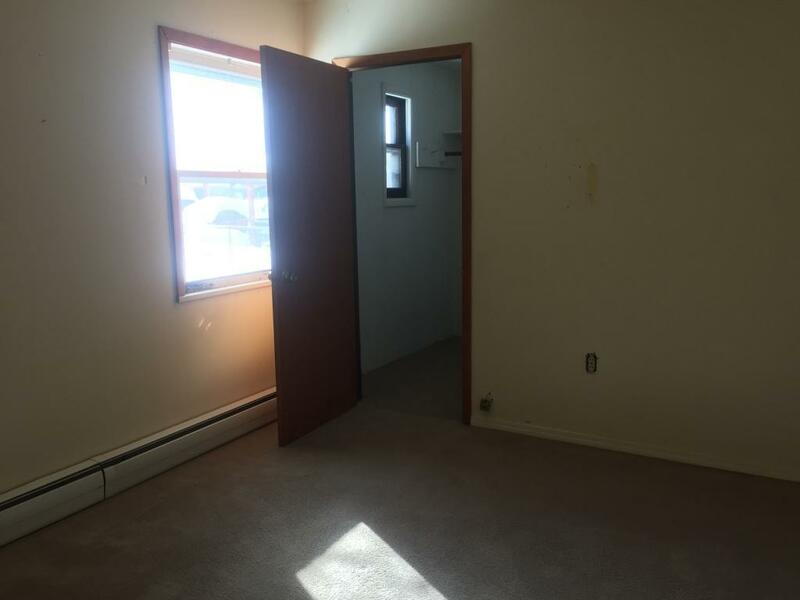 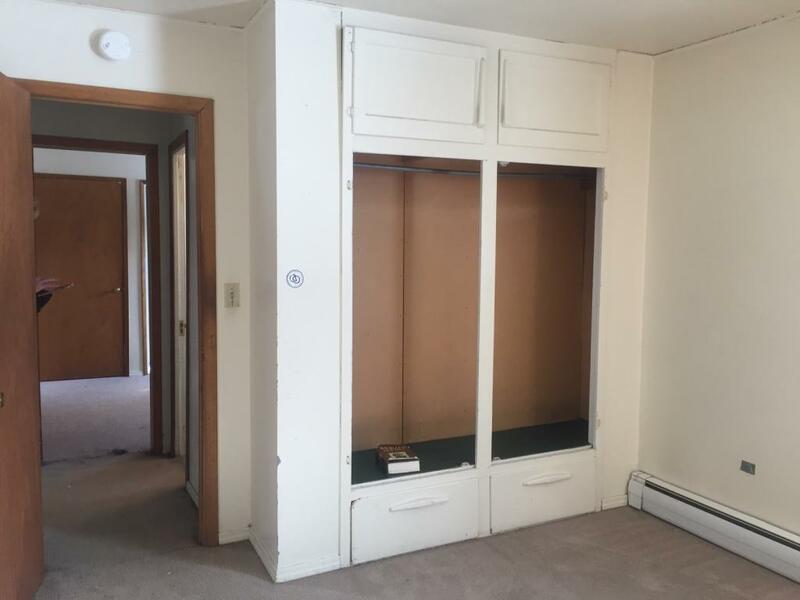 WHITEFISH OPPORTUNITY: East-side location near the schools and walking distance around town. 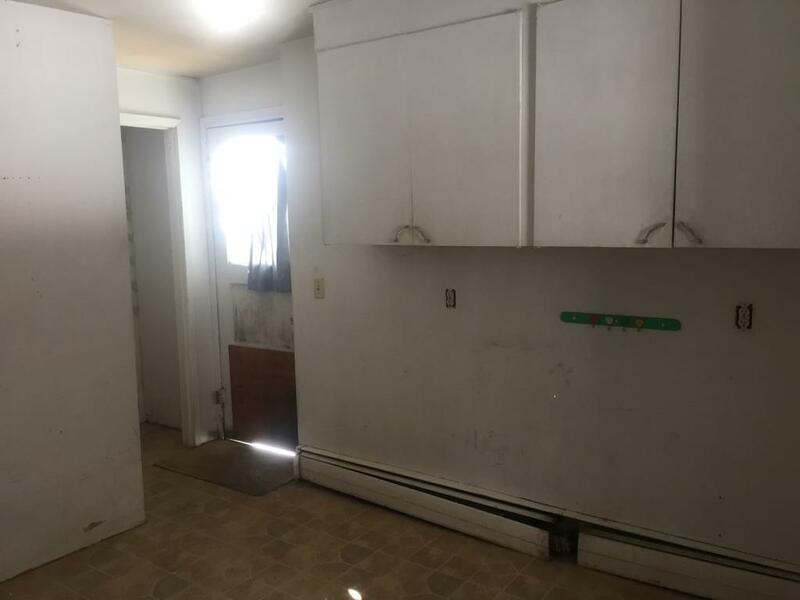 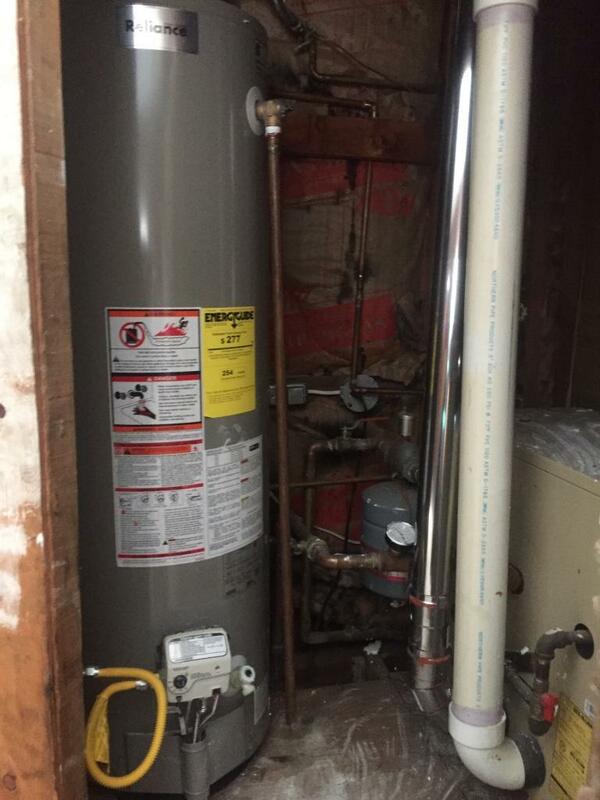 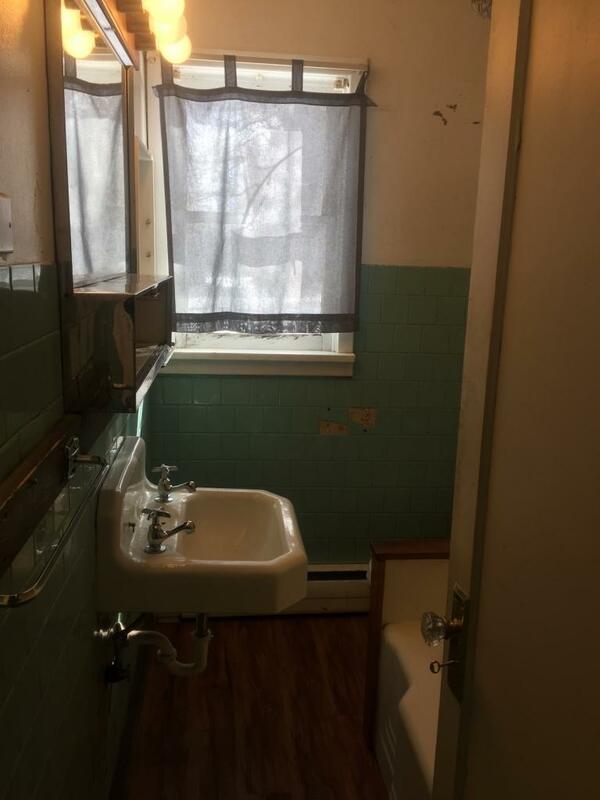 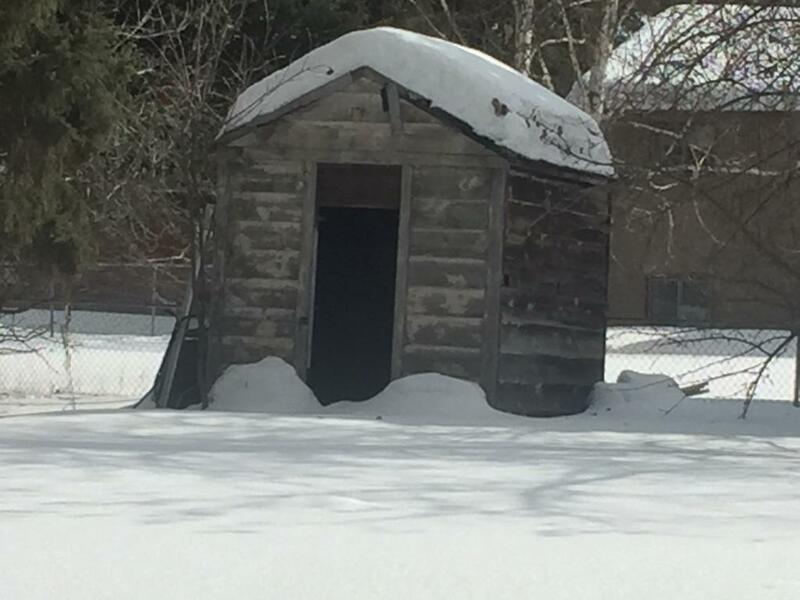 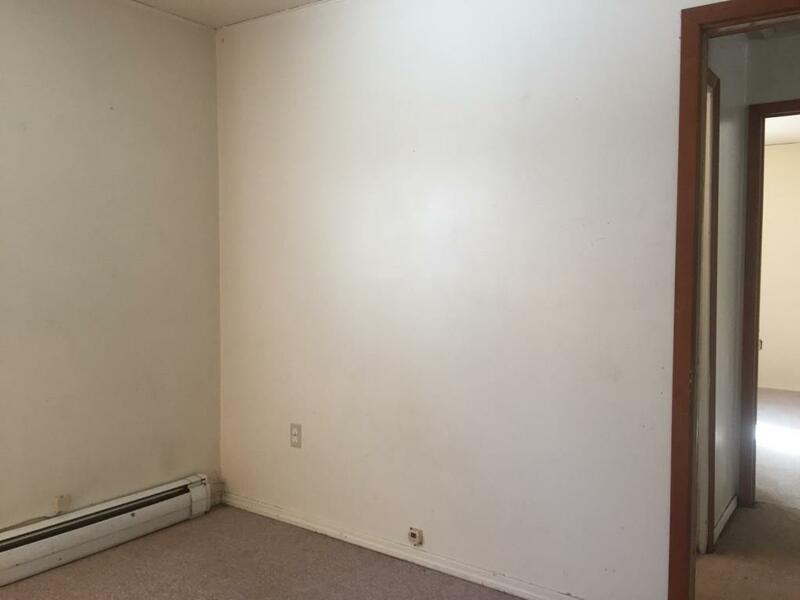 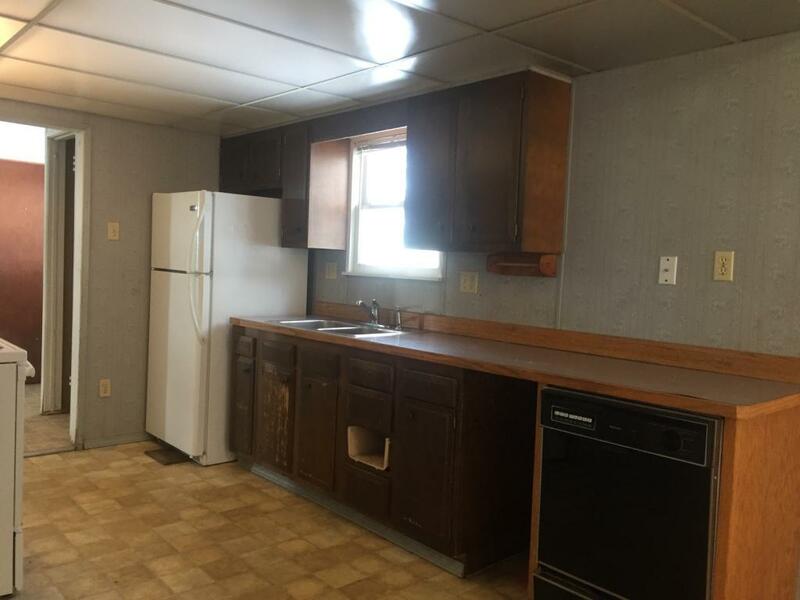 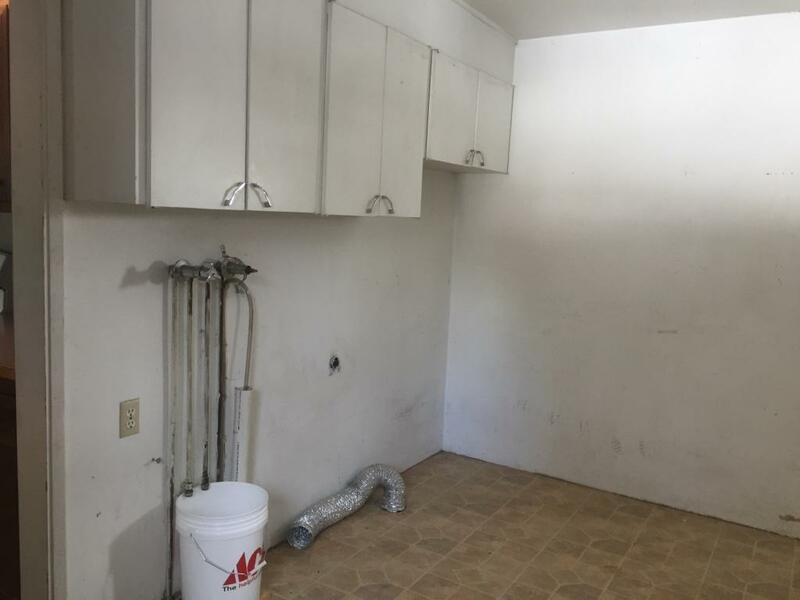 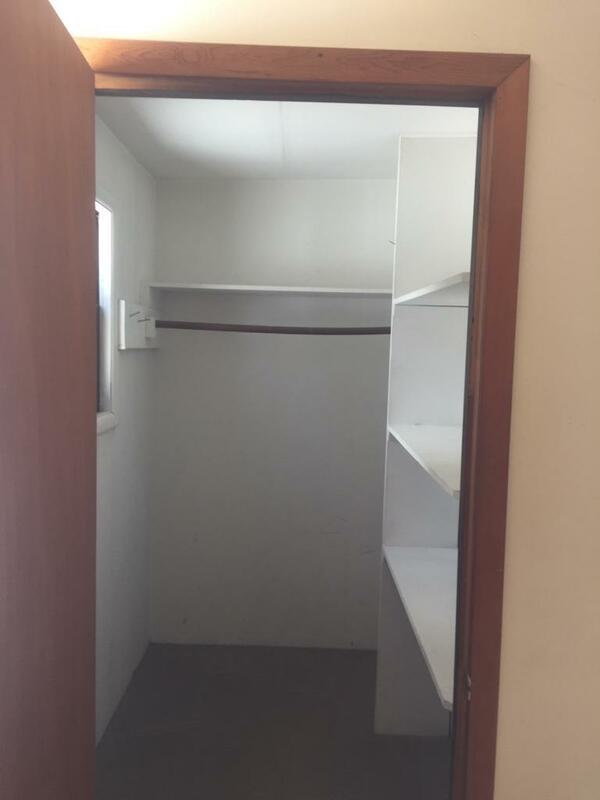 This rancher needs TLC to make it a sweet rental or someone's first home. 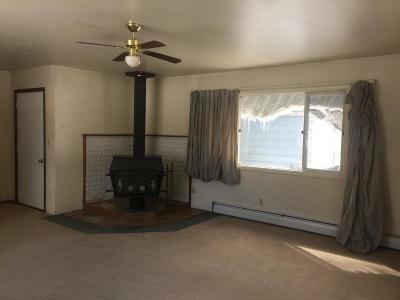 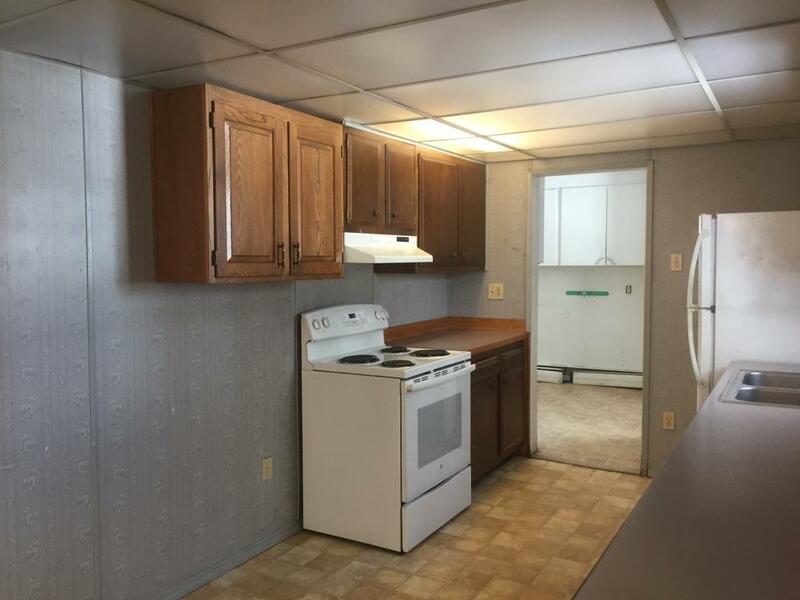 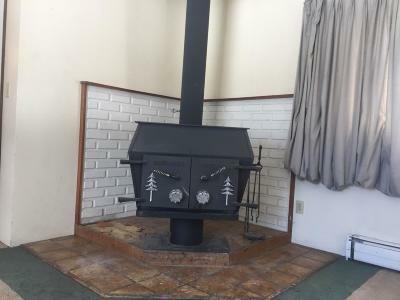 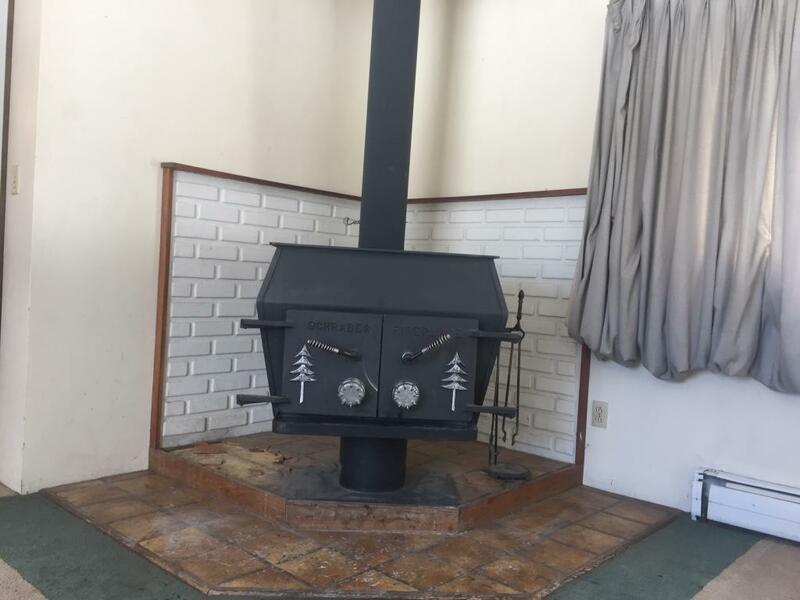 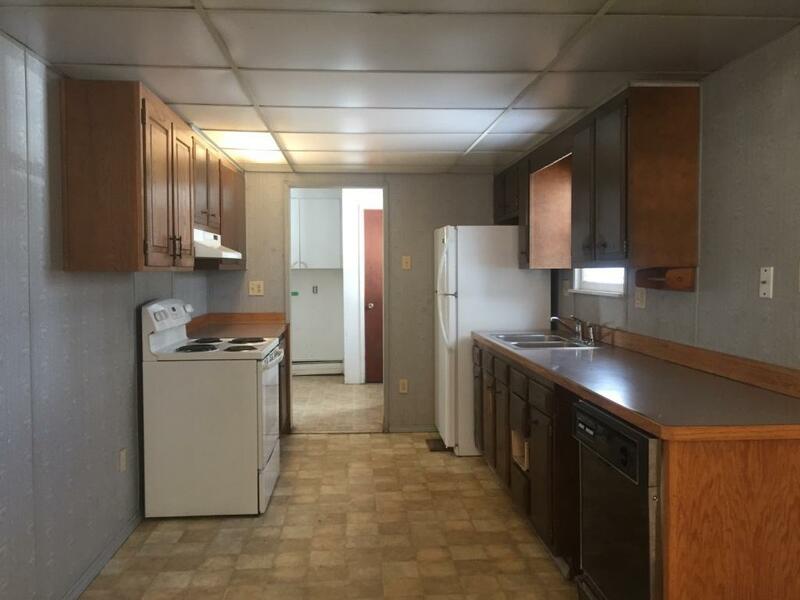 2 bedrooms, 1 bath, large living room with wood stove, single attached garage, on a large lot. Single family zoning. 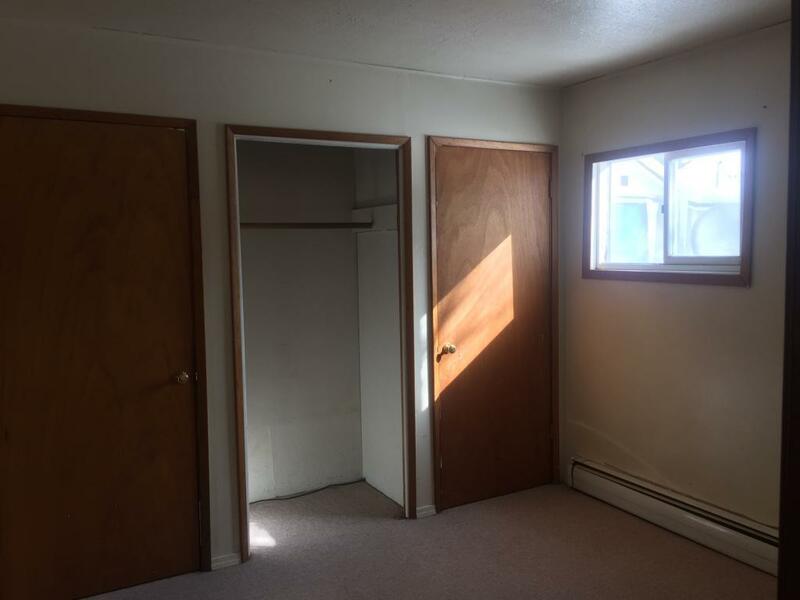 Being sold ''as-is''.Don't miss out! 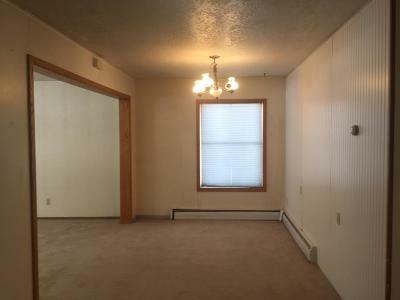 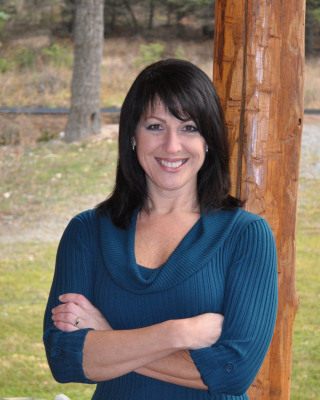 Call Phyllis at 406-253-5465 or Susan at 406-253-7121 or your real estate professional.